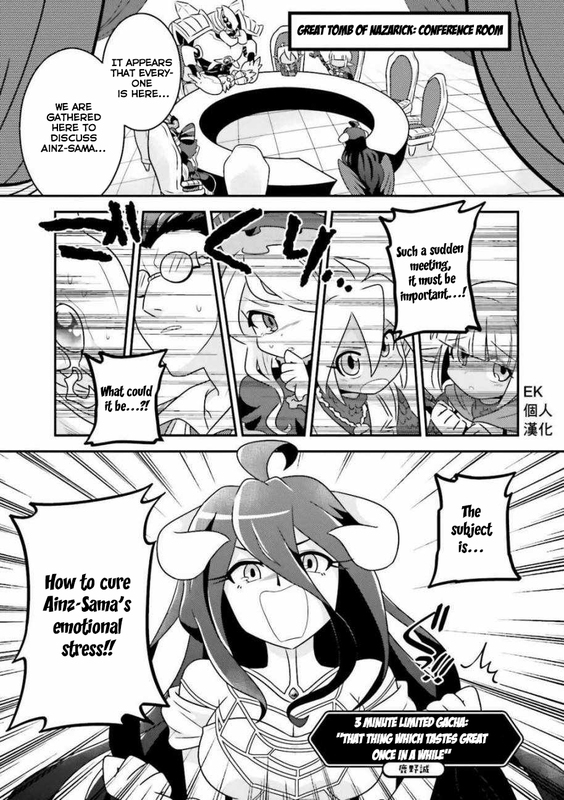 Tips: You're reading Overlord Official Comic A La Carte Vol. 2 Ch. 25 3 minute limited gacha “That thing which taste great once in a while”. Click on the OVERLORD OFFICIAL COMIC A LA CARTE image or use left-right keyboard keys to go to next/prev page. 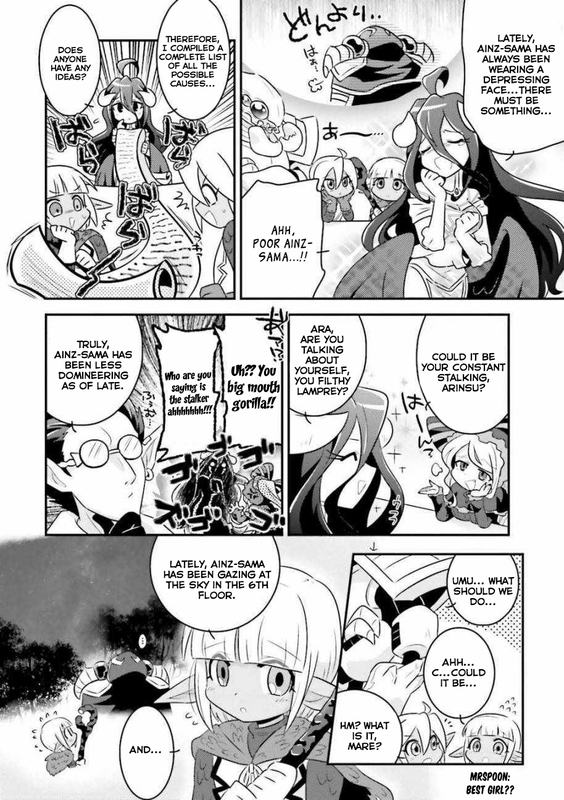 NineAnime is the best site to reading Overlord Official Comic A La Carte Vol. 2 Ch. 25 3 minute limited gacha “That thing which taste great once in a while” free online. You can also go Manga Genres to read other manga or check Latest Releases for new releases.